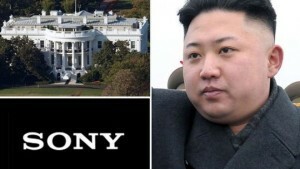 The White House imposed sanctions on Friday against members of the government of North Korean, amounting to the first official response by the U.S. government to the hacking against Sony Pictures. Despite some lingering questions from analysts at private security firms over whether the government of North Korea was the ones responsible for the cyber attack, as FBI officials have alleged, the Obama administration described the sanctions as retaliation against the government in Pyongyang. A spokesperson from the White House said the government took seriously the attack by North Korea aimed at creating destructive effects financially on a company in the U.S. and threatening artists as well as other people with a goal of limiting their right of free expression. The spokesperson continued by saying the response from the White House will be proportional and will be carried out in a time and manner of our choosing. The actions just instituted are only the first aspect of the government’s response. President Obama signed an executive order that authorizes sanctions on officials and agencies associated with the government in North Korea. In that order, Obama cited the destabilizing, repressive and provocative policies and actions, including its coercive, destructive cyber attack during the months of November and December of 2014. The U.S. Department of the Treasury designated three entities tied to the government and 10 officials in North Korea under the sanctions. The sanctions, deny them any access to the financial system in the U.S., and bar them from an entry into the U.S. The Department did not name Kim Jong-un the leader of North Korea but did designate representatives of the government that are stationed in Syria, Iran and Russia amongst others. 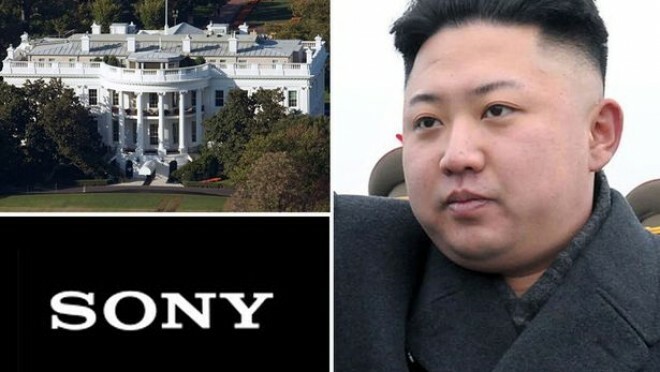 It also named the primary intelligence agency of North Korea, its arms dealer and a group that deals with the procurement of technology called the Korea Tangun Trading Corp.
North Korea already is subject to sanctions by the U.S. that are unrelated to this matter, but involve the nuclear program in the country.